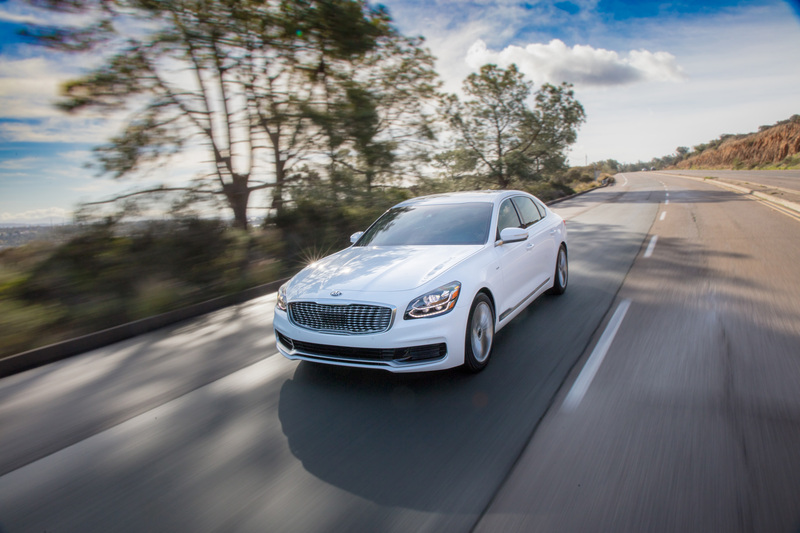 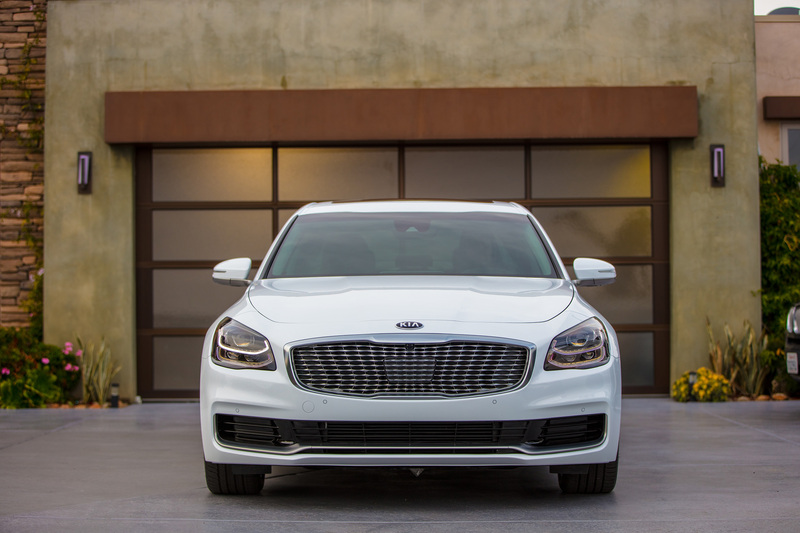 Sophisticated and stately, the entirely redesigned K900 brings a new definition of premium luxury to the Kia portfolio. 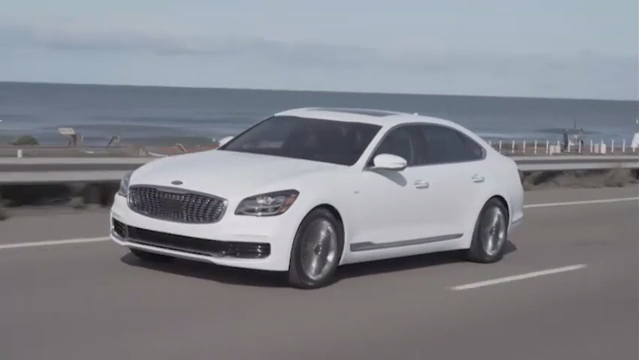 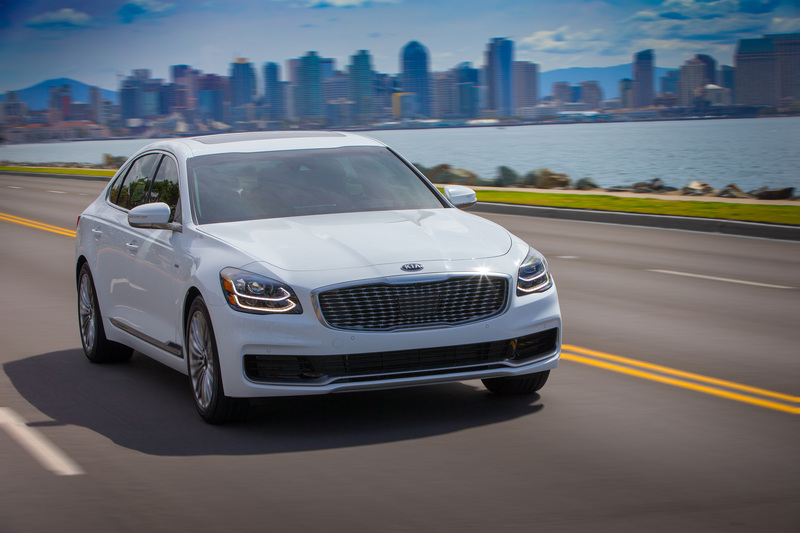 The all-new 2019 Kia K900 combines a dignified and sophisticated exterior design, a beautifully crafted cabin of premium materials, and performance characteristics that befit a world-class flagship sedan. 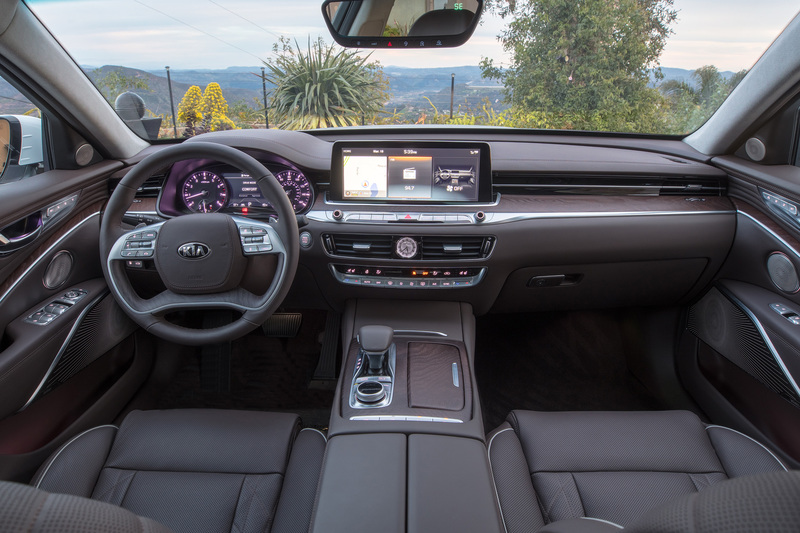 With an array of new systems and safety features, the all-new K900 is the most technologically advanced Kia ever.